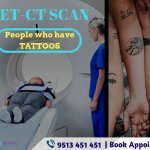 What is the exact PET CT Scan cost in Bangalore? Hundreds of hospitals and scan centres are providing PET CT scan facilities in Bangalore. 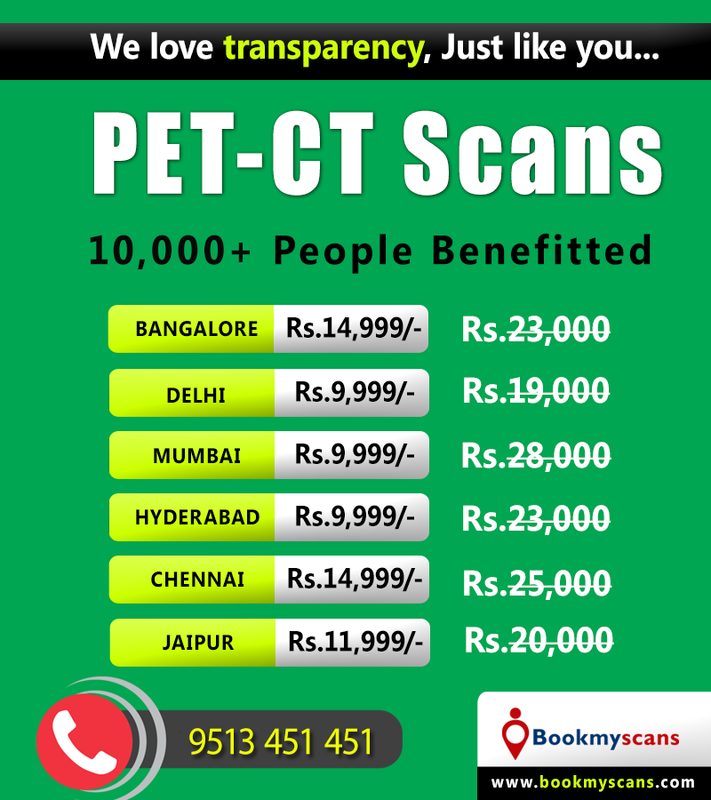 Full body PET CT Scan cost in Bangalore ranges from Rs.15,000 to Rs.35,000 & more. The cost of PET Scan in Bangalore is different in each diagnostic scan centres and we know that it’s not that much easy for you to find out the best among them. 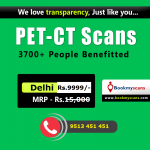 BookMyScans can guide you in providing the best PET CT Scan centre in Bangalore at the lowest cost. Thousands of people are getting benefitted daily through our cost effective PET CT scan service in Bangalore. We partner with PET CT scan centres in Bangalore who use advanced equipment and deliver high-quality PET CT scan reports. Patients who need Whole body PET scan in Bangalore can book through us to save more than Rs.20,000. 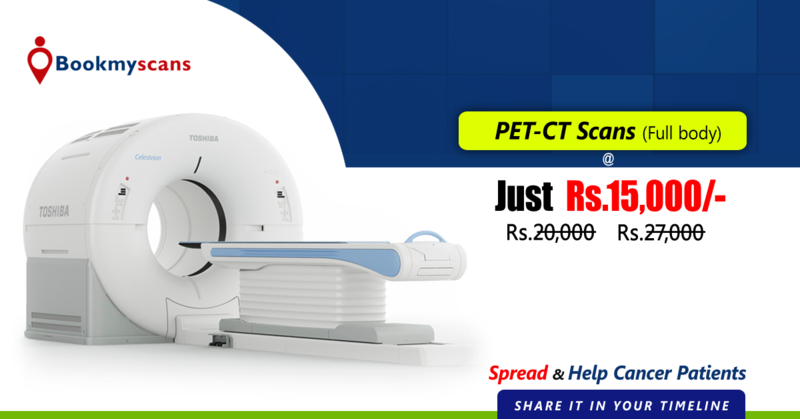 If you fix an appointment with us, the full body PET CT scan cost will be just Rs.15,000.